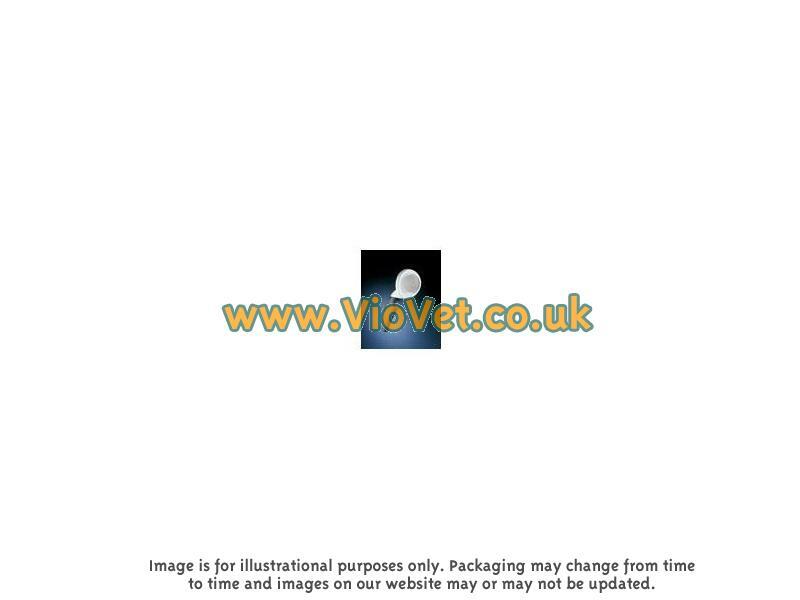 JW Gripsoft Dog Brush can be purchased from VioVet at fantastic prices. With free delivery on most orders and a wide range of products available, you can buy with confidence from VioVet! The universal brush for smaller to mid sized breeds with almost all coat types. Use on long coats daily shorter coats every few days. Originally designed for professional groomers all of JW's grooming tools are specially designed to be ergonomically correct using less pressure to manipulate the tool. With its non-slip soft grip even when wet you maintain total control. There are currently no questions for JW Gripsoft Dog Brush - be the first to ask one!